It’s been said countless times, both on this blog and around the baseball world: If Giancarlo Stanton could stay healthy for a full season, he could hit 45+ home runs. The problem? Stanton has never been able to stay fully healthy for a whole year throughout the length of the majority of his entire career, proven once again recently by his latest injury that’s going to force him to sit out the rest of 2016. The most games Stanton has ever played in came back in 2011, when he took part in 150. Since then, Stanton has missed 249 possible games with the Marlins, leaving them without his immense power for an extended stretch. In 2014, Stanton missed the final two weeks of the season after getting hit in the face by a pitch. Then, last season, Stanton lost out on an entire three months after breaking his hand. Given, Stanton can’t avoid freak injuries such as those, but it’s certainly not the amount of playing time the Marlins were looking for when they signed him to a 325 million dollar contract. Stanton’s latest season-ending injury takes him from the Marlins just as they are in a race for the second Wild Card spot. Now, without Stanton and his team-leading 25 home runs and 70 RBI’s, many people are simply dashing any chance whatsoever of the Marlins making the postseason. But I’m just not convinced. Yes, the loss of Stanton is very impactful. Hitting anywhere from 24 to 37 home runs each of the past six seasons, and crushing the ball virtually every game, Stanton is a bat that you definitely want in your lineup. However, the time to panic for the Marlins and their fans is not now. Although given just a 22 percent chance at making the postseason by MLB.com, the Marlins still have some big time contributors, including Christian Yelich, Martin Prado and Marcell Ozuna, among others. While their pitching, with the exception of Jose Fernandez, isn’t all that great, I feel they have enough to make the postseason without Stanton, or at least stay relevant right up until the end. It’s been thirteen years since the Marlins made the postseason at all, winning the World Series back in 2003. If nothing else, the Marlins are giving the fans in Miami something to be optimistic about for a change, currently tied with the Cardinals for a Wild Card spot with less than fifty games remaining. They survived 80 games without Dee Gordon. Now they just need to make it 44 without Giancarlo Stanton. For the most part, I like to write about big time trades and/or signings within a day of when they occur. I feel that waiting too long to give my thoughts on a particular transaction causes it to become old news and therefore not really relevant to the everyday fast developing topics around baseball. 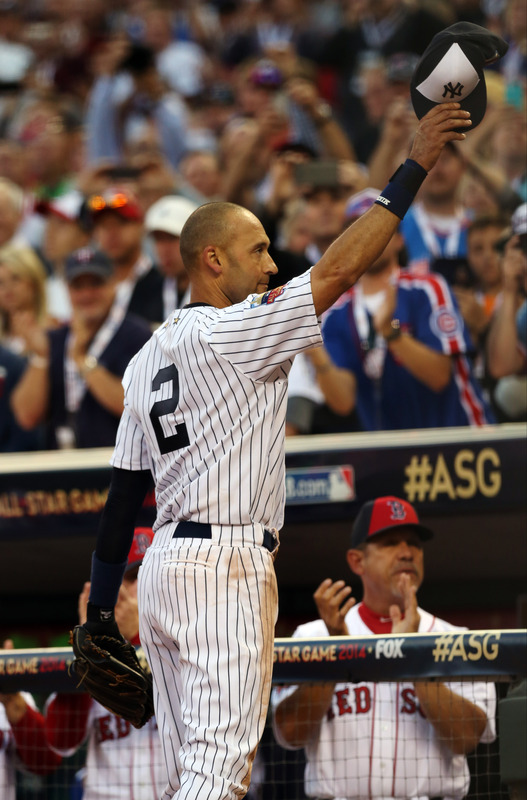 Ending on Thursday, this years meetings saw an unprecedented amount of teams signing or trading players. Practically every ten minutes news broke of a new deal or trade that was sure to shake things up in 2015 and beyond. Seeing more trades go down over the past week than the last three Winter Meetings combined, a lot of exciting things look to be in store for the 2015 season. The Winter Meetings were kicked off with a trade of Brandon Moss by the Athletics on the very first day. Getting sent to the Indians in return for minor leaguer Joe Wendle, Moss will certainly add a bit of pop to Cleveland’s lineup, having hit 25 or more home runs each of the last two seasons. But the A’s weren’t done parting with players. Following the departure of Moss, Oakland traded away pitching prospect Michael Ynoa to the White Sox along with breakout pitcher Jeff Samardzija, whom the A’s gave up a few of their extremely promising prospects for in a trade back in July. In return for Samardzija, the White Sox simply had to toss a few prospects to the Athletics, in Marcus Semien, Chris Bassitt, Josh Phegley and Rangel Ravelo. In my opinion, and the opinion of many others, the Athletics didn’t get back quite enough in that deal. All of this coming after the trade of Josh Donaldson to the Blue Jays, many are really questioning the A’s logic. 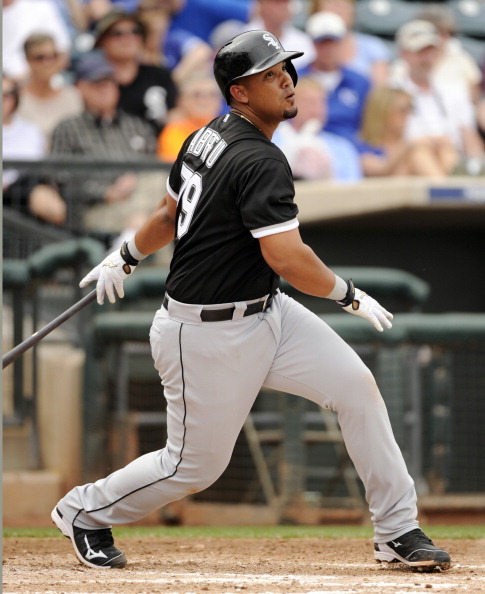 No one, however, is questioning the White Sox. After acquiring Samardzija, a lot of people began to talk about the White Sox’ playoff chances in 2015 with their improved pitching staff. But those talks only increased when the Sox announced a four-year, 46 million dollar signing of David Robertson. After the past few seasons Robertson has been able to put together, saving 39 games last year for the Yankees, he was near the top of available free agent relievers. The White Sox adding Robertson to their roster gives their fans hope for a promising upcoming year. The White Sox aren’t the only Chicago based team that’s setting themselves up for a nice 2015 season, however. Across town, the Cubs are also in line to be much improved. Following the addition of veteran catcher Miguel Montero to their lineup in a trade that sent two minor leaguers, Jeferson Mejia and Zack Godley, to the Diamondbacks, the Cubs obtained one of the biggest free agents heading into the Winter Meetings. While it took awhile for him to decide on the Cubs, Jon Lester made the choice to head to Chicago for the next six years, signing a contract worth 155 million dollars. Combined with a new manager in Joe Maddon, and a talented young roster of players, it should be fun to watch the Cubs moving forward. 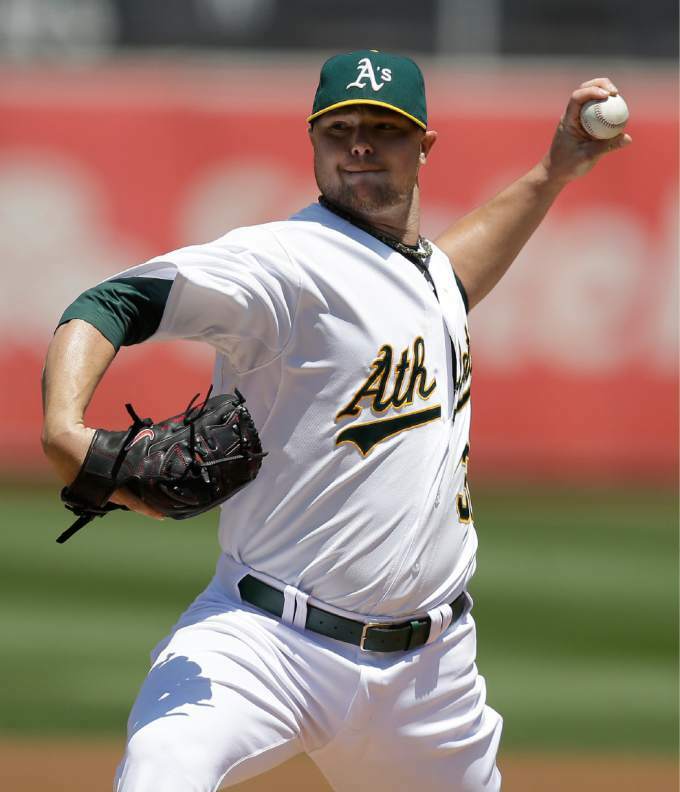 But although there were large deals such as the one Jon Lester signed with the Cubs that went down over the course of the Winter Meetings, there were also multiple smaller deals that could end up having large impacts on the given team(s) involved. Francisco Liriano resigned with the Pirates on a deal worth 39 million over the next three years; and the Twins picked up Ervin Santana for the next four years, set to pay him a total of 55 million over that span. But the smaller signings I like the most are the ones the Astros made by adding Pat Neshek and Luke Gregerson to their struggling bullpen, which had the worst ERA (4.80) in all of baseball in 2014. After not getting David Robertson or Andrew Miller, the Astros had to settle with these two relievers, but Neshek and Gregerson will go a long way in helping a bullpen that had 26 blown saves in 2014. 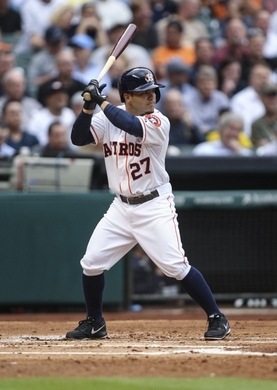 Even so, the Astros aren’t likely to make the playoffs just yet. Just the opposite, the Dodgers have been a playoff team for the past two years and seemingly would be so again in 2015 regardless of if they did anything to change their roster. But that didn’t at all stop them from making moves — big moves. After making an impactful 4-year, 48 million dollar signing of free agent starting pitcher Bandon McCarthy, who was terrific in the second half of 2014 with the Yankees after an up and down career, the Dodgers proceeded to reshape a good portion of their team. Coming after weeks of rumors that the Padres were interested in Matt Kemp, the Dodgers complied with the Friars, sending Kemp and Tim Federowicz to San Diego for Yasmani Grandal, Joe Wieland and Zach Eflin. The fact that this trade went through came as a shock to many, as Kemp is a superstar when healthy, and the Dodgers didn’t get much in return, but it needed to be done with the overcrowded Dodgers outfield. 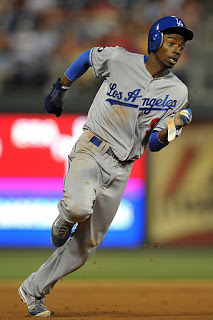 Although the Dodgers were quoted as saying that their All-Star second baseman, Dee Gordon, was not being considered for a possible trade, the baseball world did in fact see Gordon, along with Dan Haren and Miguel Rojas, leaving the Dodgers. Unlike the Kemp trade, Gordon and company getting shipped off to the Marlins in a trade for Andrew Heaney, Chris Hatcher, Austin Barnes and Enrique Hernandez made sense, as this swap seemingly would help both sides. Part of the trade, though, wouldn’t last even an hour. A brief time after obtaining promising pitching prospect Andrew Heaney, the Dodgers flipped him to the Angels in exchange for Howie Kendrick. In addition, the Dodgers also flipped Zach Eflin, whom they received for Matt Kemp, and another prospect to the Phillies, in a swap for Philadelphia’s franchise hits leader, Jimmy Rollins. 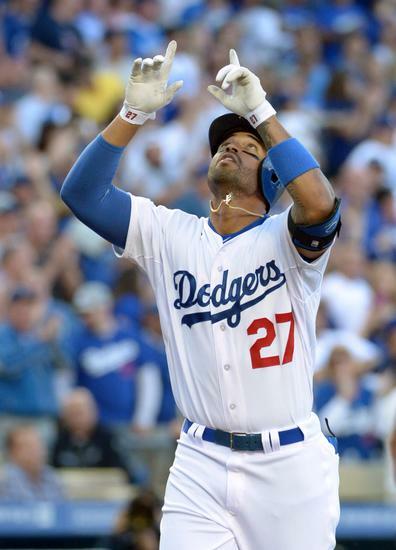 Doing so subsequently fills the holes left by the loss of Hanley Ramirez and Dee Gordon, and now gives the Dodgers a double play combo of Rollins and Kendrick. That’s certainly not bad at all, especially with Kendrick basically coming over for free with the trade of the newly acquired former Marlin Heaney. But the Andrew Heaney deal with Los Angeles didn’t quiet the Marlins. After locking up Giancarlo Stanton to a 13-year, 325 million dollar deal last month, the Marlins made a promise that they would surround Stanton with talent capable of winning a lot of ballgames, and so far they’re keeping good on it. Following the addition of Dee Gordon, Dan Haren and Miguel Rojas, Miami later made a trade for another key piece to place in their starting rotation — Reds’ solid pitcher, Mat Latos. Getting Latos for the price of Anthony DeSclafani and Chad Wallach, the Marlins could very well be setting themselves up to be a playoff contender as soon as 2015. That’s what the Red Sox are attempting to do. Going from last to best to last over the past number of years, logic would tell you that the pattern indicates that 2015 would be another up year. Unfortunately, things don’t always follow patterns. And thus, things have to be done to actually improve the Red Sox’ team and not leave them merely hoping for a miracle season. 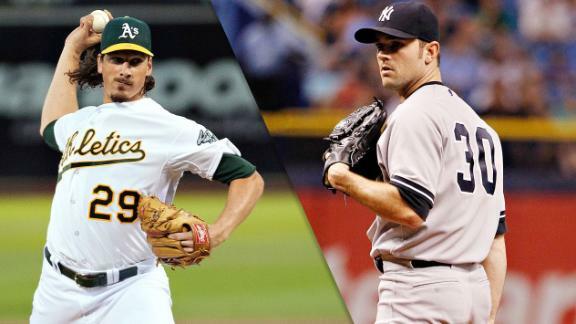 The main need for Boston heading into the Winter Meetings was pitching. Signing Justin Masterson to a 9.5 million dollar contract for 2015; trading away Rubby De La Rosa, Allen Webster and another prospect for Wade Miley; and acquiring Rick Porcello from the Tigers by trading off Yoenis Cespedes, Alex Wilson and Gabe Speier; the Red Sox quickly added three solid pitchers to their poor rotation in a matter of days. 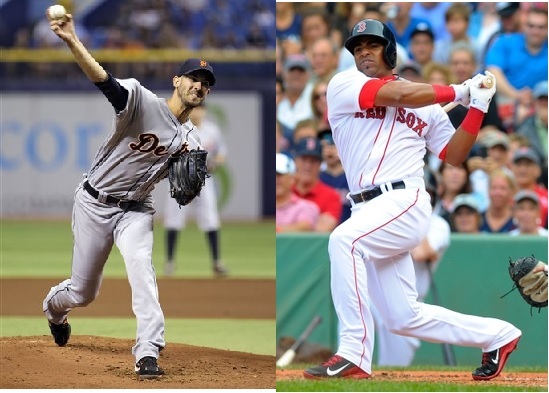 Those three should drastically help them next season, as they already own a great lineup following the signings of Hanley Ramirez and Pablo Sandoval. So there you have it — a recap of the majority of the deals and trades that took place at the 2014 baseball Winter Meetings, and the possible impacts each move will have for each given team. 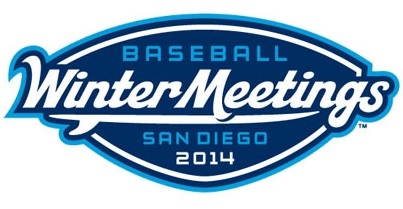 As many have pointed out numerous times, this was one of the most active Winter Meetings in their long history. But nonetheless, there are still a number of valuable free agents that remain on the market. From James Shield and Max Scherzer to Melky Cabrera and Chase Headley, there are multiple impact players that are available to any team that does what it takes to get them. With every free agent having to find a home somewhere, the exact ball club they wind up with could have a big effect on the outcome for teams in 2015. 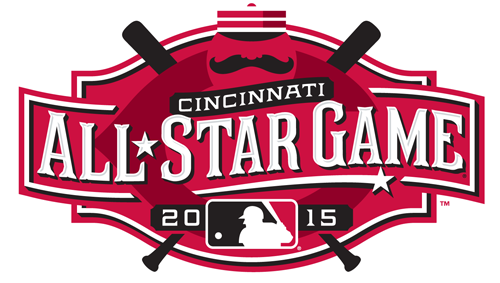 When Billy Hamilton stole over 100 bases in 2011, he caught the attention of numerous people. When Hamilton broke the all-time minor league single-season stolen base record in 2012 by swiping 155 bags, he earned the respect of baseball fans across the country. And now that Hamilton has reached the major league level, with sky high expectations, he has the entire baseball world watching his every at-bat. However, while Hamilton has the potential to be a star, he hasn’t been able to get things going so far this season, batting .231 with 9 stolen bases. Nonetheless, there are still a ton of people who feel Hamilton will eventually become one of the all-time best base stealers, even with the slow start. But there’s a player very similar to Hamilton who isn’t getting the same recognition. Dee Gordon is on the verge of a breakout season, with him batting in the mid 300’s, including 12 stolen bases, and the speed he possesses rivals that of Billy Hamilton. From turning a ground ball into a double, to legging out a triple on what would be a double for most other players, Gordon seems to do something exciting each and every night that makes you shake your head in disbelief. Despite never stealing more than 73 bases in the minors, Gordon can certainly run with the best of them, even if he never broke any big time records like Hamilton, and thus doesn’t get the major headlines. The one thing that Gordon has shown the capability of doing better than Hamilton on the major league level is getting on base consistently, whether it be via a hit or a walk. In the end, it doesn’t matter how much speed you have, if you can’t put the ball in play it does you no good. (As they say, you can’t steal first.) But that isn’t a problem for Gordon, as he has shown that he can hit for a high average in addition to displaying a little pop every now and then. So, while you should definitely watch Billy Hamilton to see if he can go on a hot streak and begin to rack up incredible numbers, be sure to keep an eye on Dee Gordon as well. While he likely will cool down a bit as the season goes on, if his first few games are any indication, this could be a very special year for the Dodgers’ leadoff hitter.